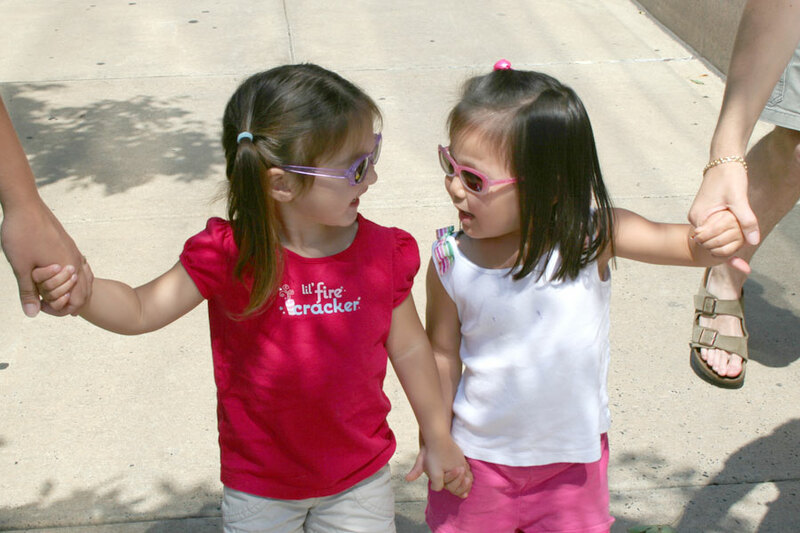 On our second day with the Dressler family, we had a blast exploring Philadelphia (in a kid-friendly way). 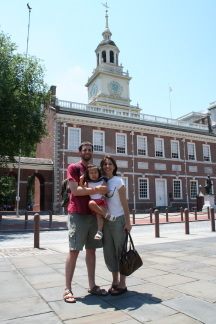 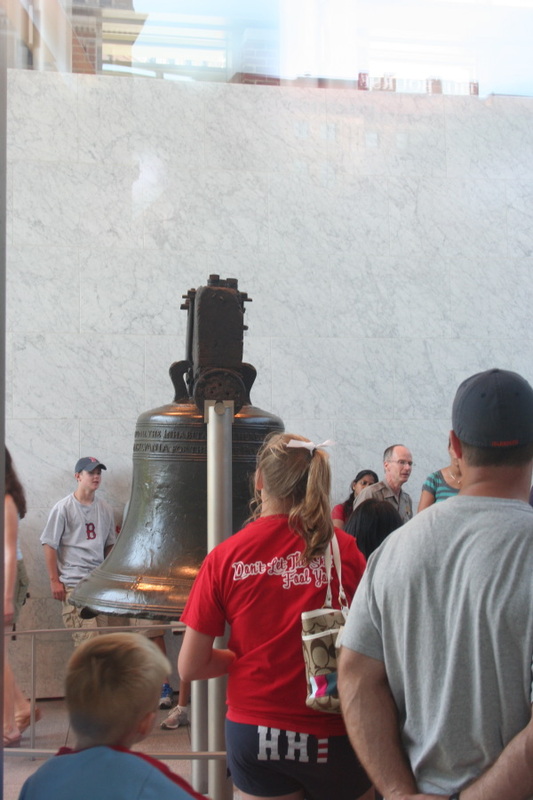 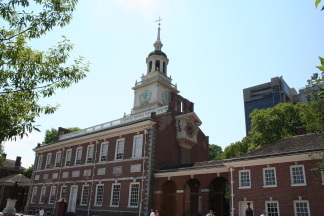 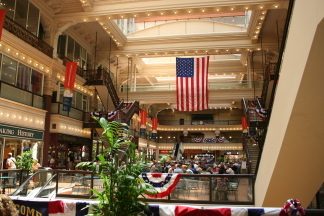 We got to see the outside of Independence Hall, peeked in the window at the Liberty Bell, ran on the big open fields and even collected free samples from people advertising on the street. 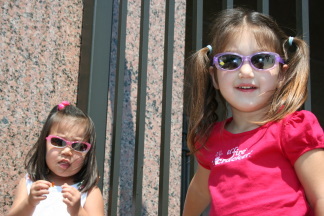 "Look at us, guys; aren't we cool?" 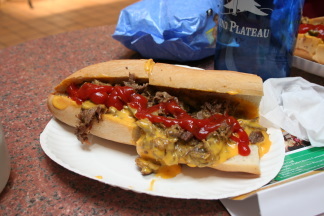 A true Philly Cheese Steak sandwich; yum! Check out these cool, free hats!